A new economic analysis by company-rating platform Glassdoor says Philadelphia leads the country in wage growth over the last year, notching 2.8 percent growth since July 2017. The Local Pay Report tracks 84 jobs across 15 industries and compiles user-generated data, meaning it does not provide a traditional representative sample of the labor market. 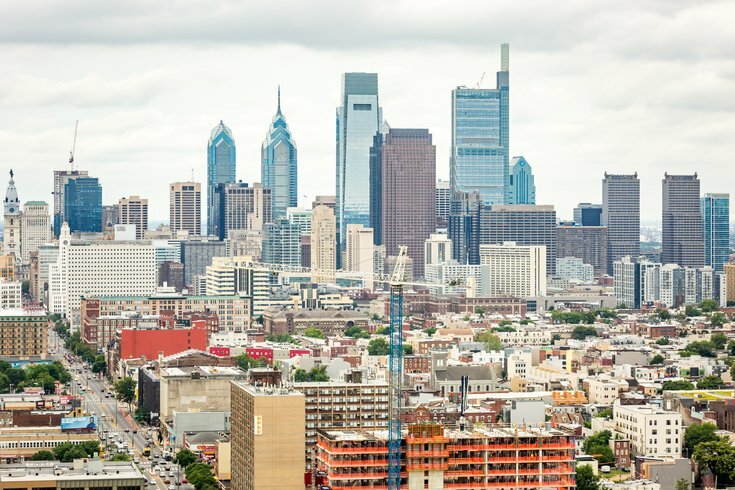 In the Philadelphia metro area, which encompasses parts of surrounding suburban counties, median base pay rose to $55,723 over the last year, according to the report. As noted by Bloomberg, most of the wage growth over the last year has been driven by health-care and pharmaceutical companies that have a strong talent pipeline coming from Philadelphia's higher ed institutions. The data can be somewhat misleading when placed in a broader context than the professions generally covered by Glassdoor. The most recent federal data from 2016 showed Philadelphia's median household income level was $41,449, which includes residences with more than one earner, not just a single wage. It's also been noted often that Philadelphia has the highest rate of deep poverty (an income of less than $10,000, or 50 percent of the federal poverty threshold) of any large American city. The comparatively favorable cost of living in Philadelphia is in fact largely offset for renters, who generally receive lower wages than those in other large U.S. cities. That challenge was highlighted in a recent collaboration between PropertyShark and RENTCafé, which found deficits in discretionary income for both homeowners and renters. Glassdoor's findings represent crowd-sourced information from just 10 large U.S. cities. It can only be a good thing when wage growth is higher in Philadelphia than San Francisco and New York, but the numbers do not necessarily represent the local economy and affordability of Philadelphia and its suburbs as a whole.